The 2018 Nissan Versa is a sub-compact sedan and hatchback, known as the Versa Note, that slots below the compact Nissan Sentra and mid-size Nissan Altima in the brand’s car lineup. The Versa offers basic transportation at a low starting MSRP of $12,110. 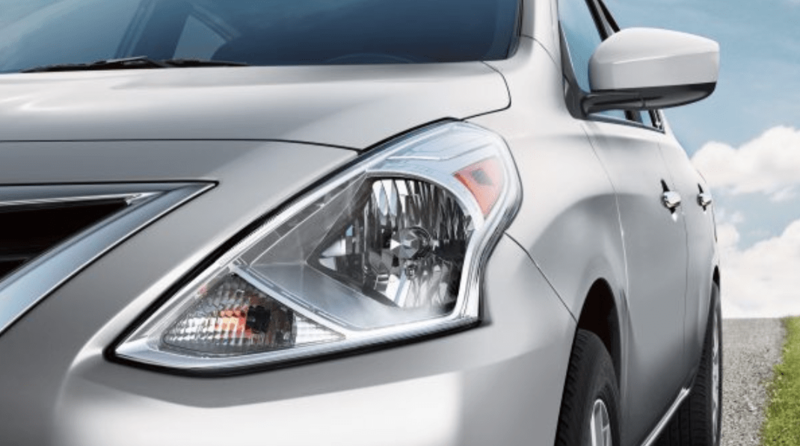 Safety Score: The 2018 Nissan Versa received a “Poor” rating for the driver-side small front overlap crash test performed by the Insurance Institute for Highway Safety and was outperformed by some competitors. Summary: The Nissan Versa is a very basic car with a roomy interior that follows the “less is more” ethos. With excellent fuel-economy and a low price, it appeals to shoppers who might otherwise resort to a used vehicles to stay within budget. The only major letdown for the Versa is its safety score.